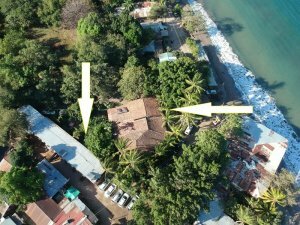 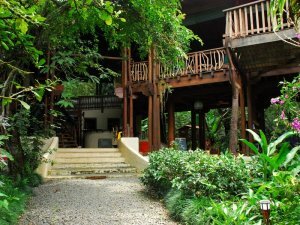 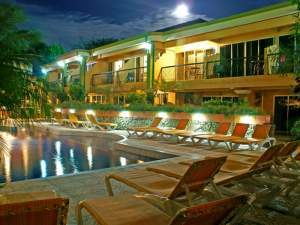 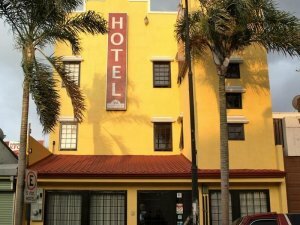 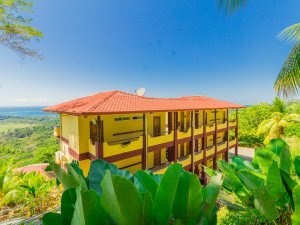 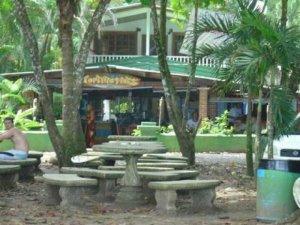 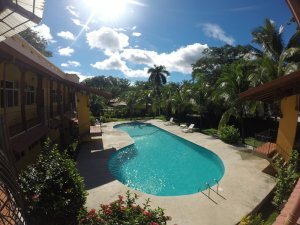 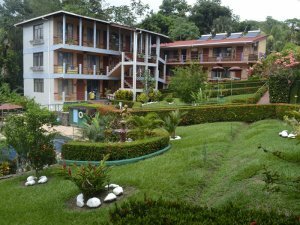 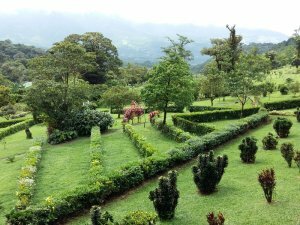 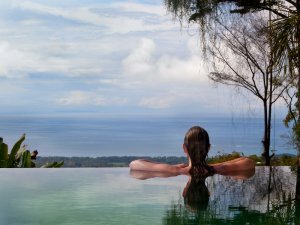 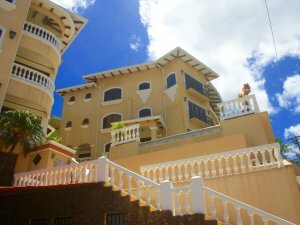 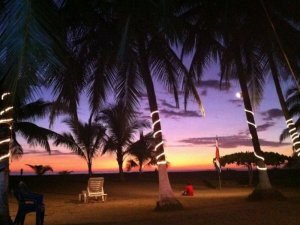 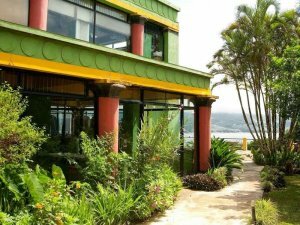 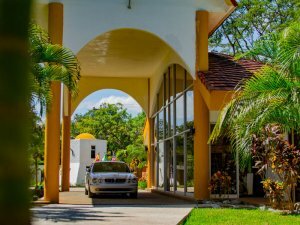 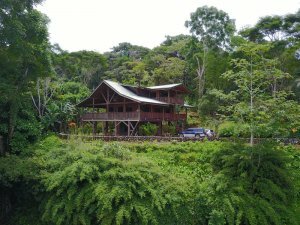 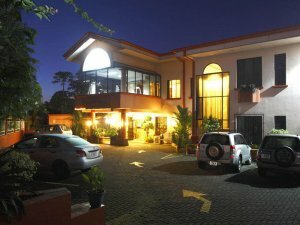 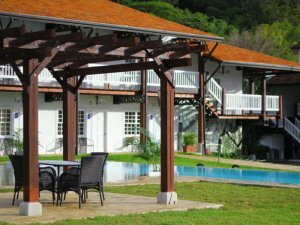 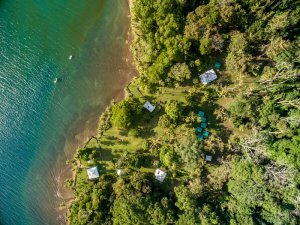 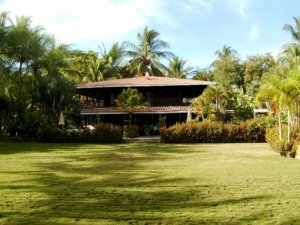 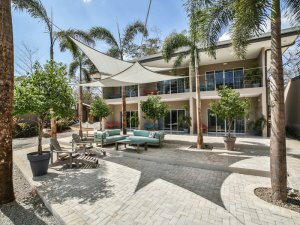 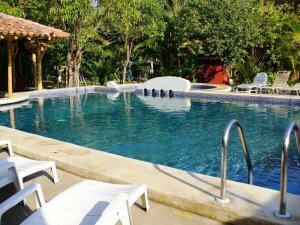 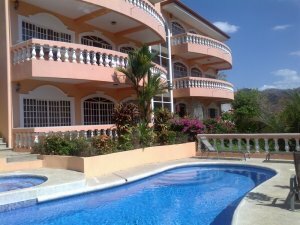 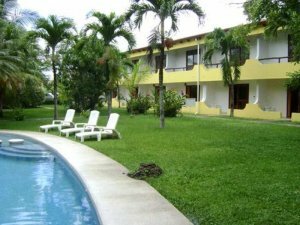 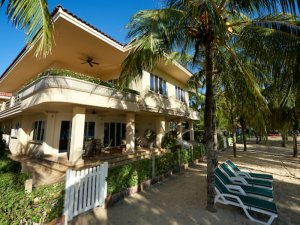 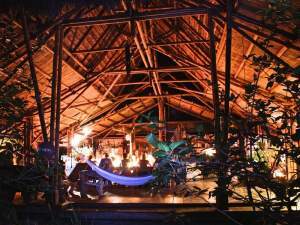 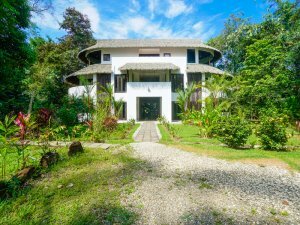 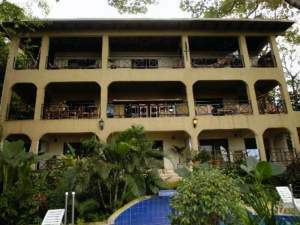 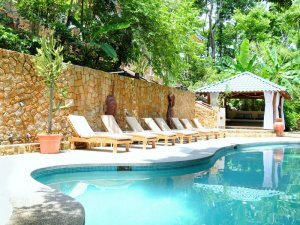 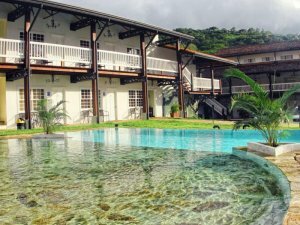 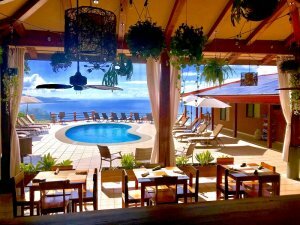 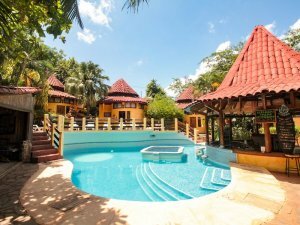 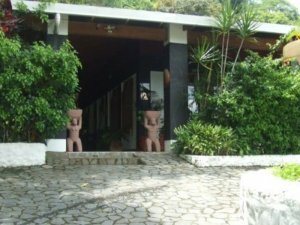 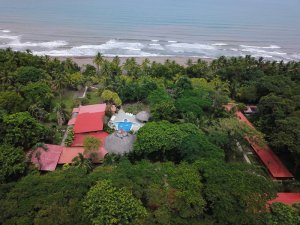 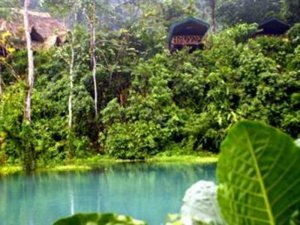 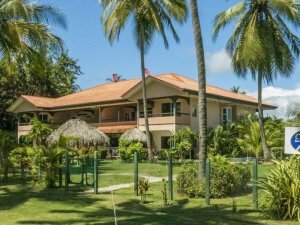 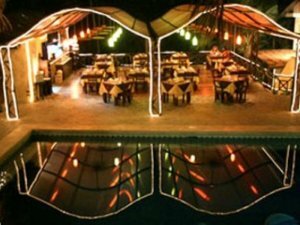 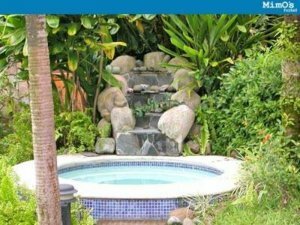 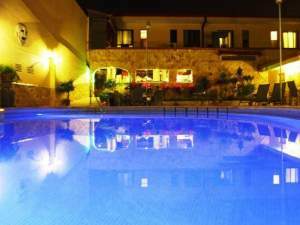 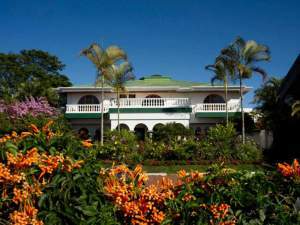 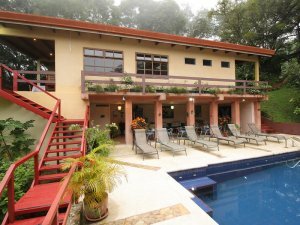 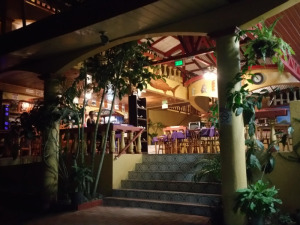 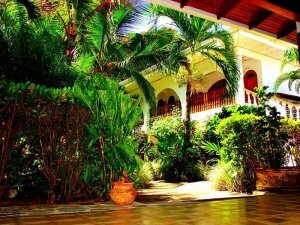 Finding a luxury hotel for vacations, much less to buy, in Costa Rica 20 years ago was not always easy and if you found it, getting there was another story. 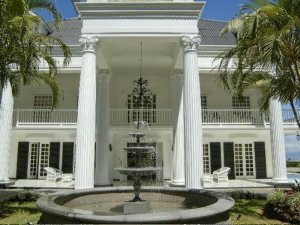 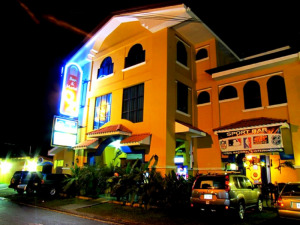 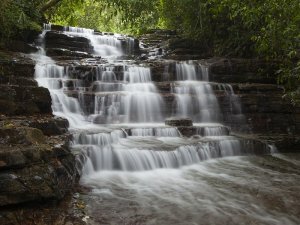 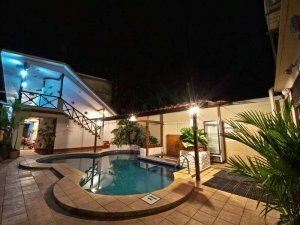 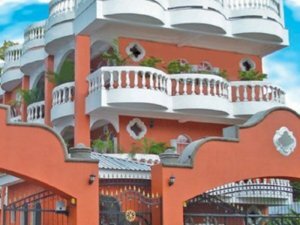 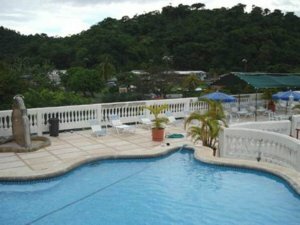 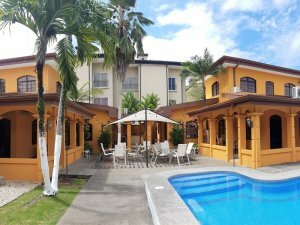 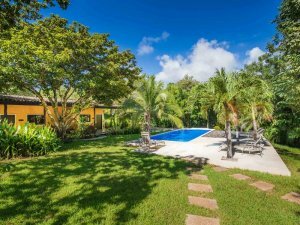 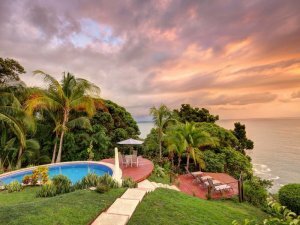 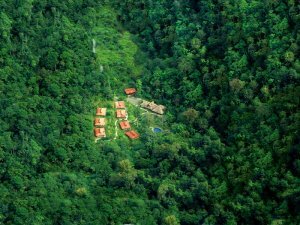 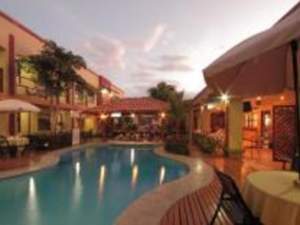 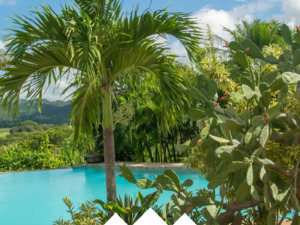 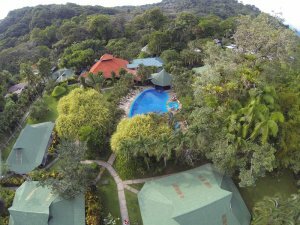 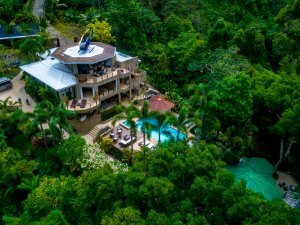 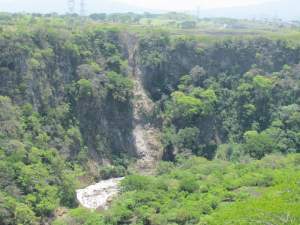 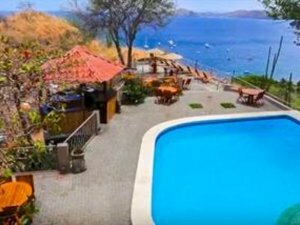 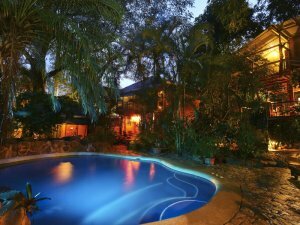 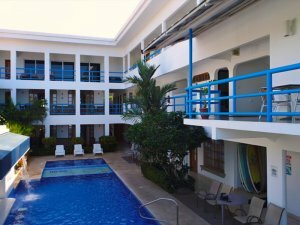 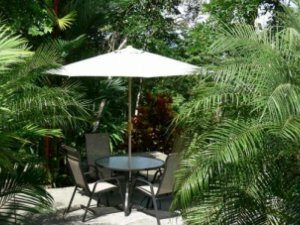 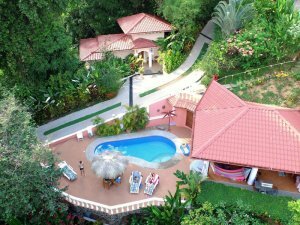 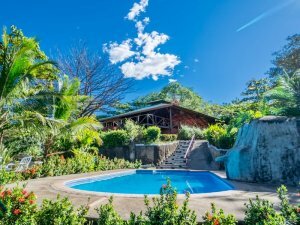 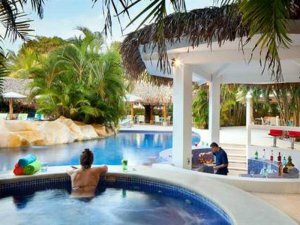 Those days are long gone, as Costa Rica now features 2 international airports and luxury hotels for sale in Costa Rica can be found in the most popular tourist destinations. 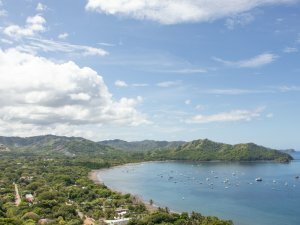 New highways, bridges, regional airports, and major investment in infrastructure ensure that Costa Rica will continue to be a major tourist destination for years to come. 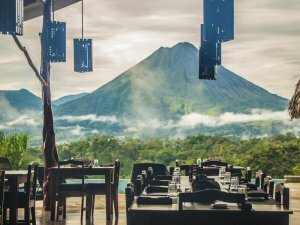 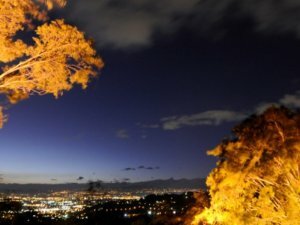 Costa Rica continues to gain accolades from international media as a top ten travel destination. 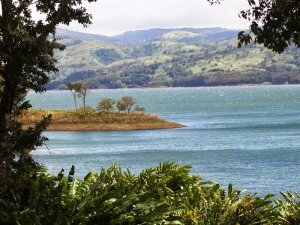 The unparalleled beauty, wildlife, and scenery continue to leave visitors amazed wishing they could stay longer. 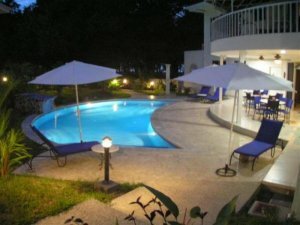 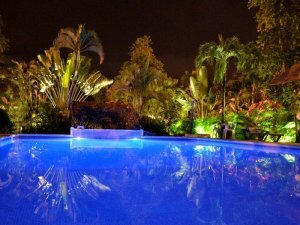 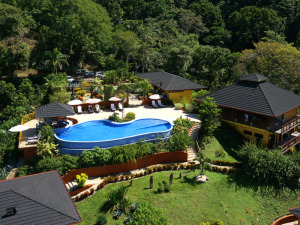 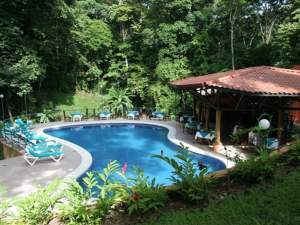 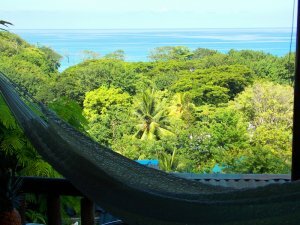 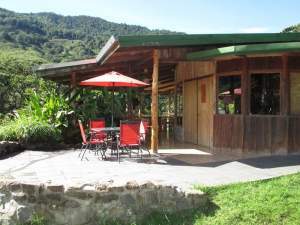 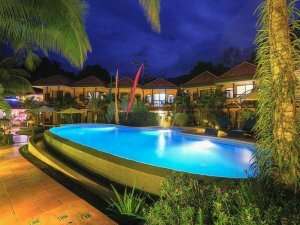 This is only one of the reasons why considering luxury hotels in Costa Rica are a smart investment. 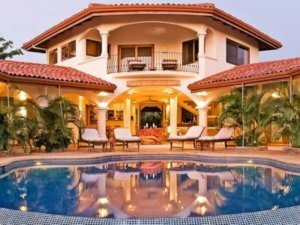 Coldwell Banker® Costa Rica features the most extensive inventory of luxury hotels and investment properties with the professional team to help you make a smart decision. 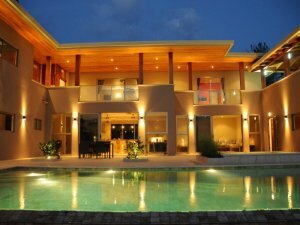 Local knowledge and experience is essential for make a thorough evaluation. 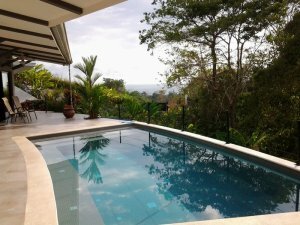 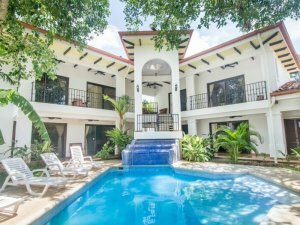 You can trust the team at Coldwell Banker® Costa Rica to help you find the right investment property.